We from JIF TECHNOLOGIES understand that just like each of our customers, each of their websites have their own style, personality and needs. 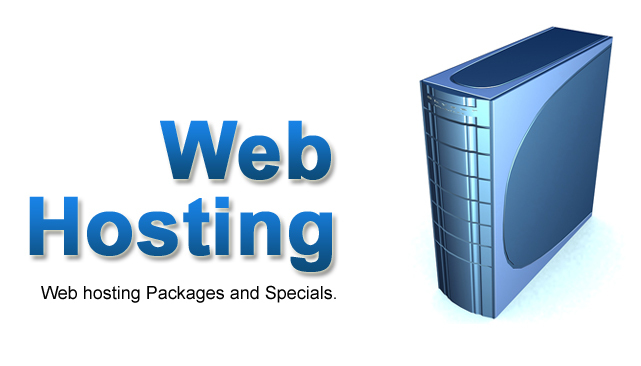 We also believe that our customers are looking for a professional, affordable, and reliable company when looking to build their websites. Have a look through our professional web design portfolio and see for yourself the kind of dedication and professionalism our clients have came to know and count on. 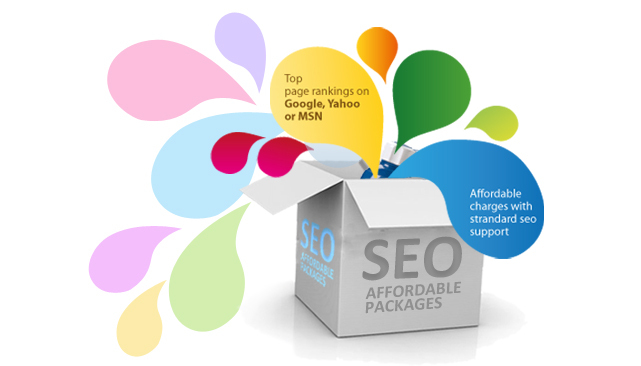 Websites offer a low cost advertising solution compared to traditional media. A website optimized to attract traffic from internet searches will be seen by many more people than a print or television advert. Websites are available to be viewed for a much longer period than traditional advertising. We always in constant contact with our customers to ensure that we deliver in every aspect of our dealings. Design is the prime attraction of any websites it grabs users attention and they stay connected with you. 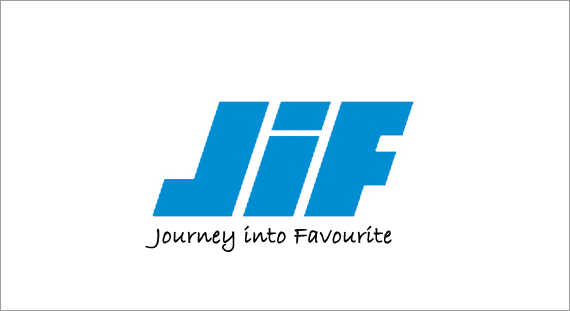 Efficient design gives an elegant look for websites, at JIF you can feel the quality design at the best with our talented, dedicated web designers helps you to develop an efficient website with a stunning visual appeal. Once you registered your domain the period of domain registration validity approximately one year after completing one year you have to renewal before expires. 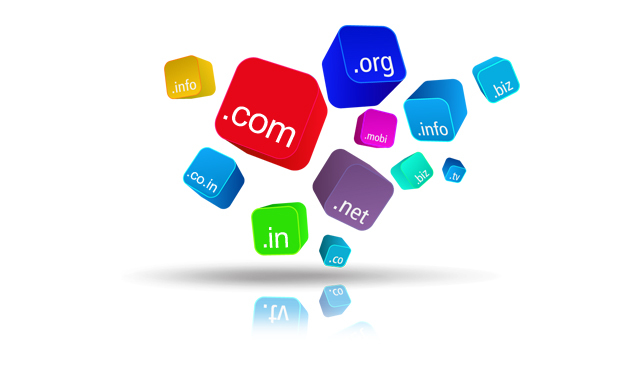 Once you registered your domain after few hours people can able to see your domain online. We promise to never over sell our shared server. We follow guidelines to give our highest possible performance to each customer . We also provide our customers a seamless upgrade path so that, as their website or websites grow, we will handle their upgrades all the way from shared web hosting to a dedicated server, and everything in between. Our work is guaranteed. All of our clients receive the utmost attention and the best possible quality from each of our designers. Always. Every detail of your project is included in your Web Design Agreement, written in plain old English - so you'll know exactly what you're agreeing to when you sign it. If you like the idea of having a dynamic, captivating website, designed and built by professionals that value your time and respect you, look no further. We look forward to bringing you new customers, enhancing your business and improving your market impact.